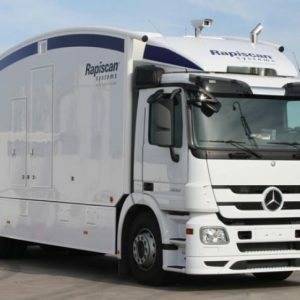 Rapiscan 622XR | US Testing Equipment, Ltd. 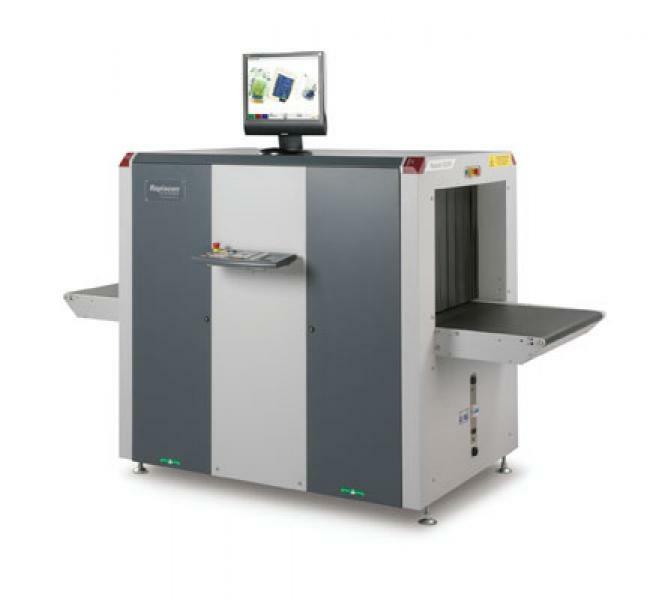 The Rapiscan 622XR X-ray offers customers both high performance threat detection and lower total cost of ownership. 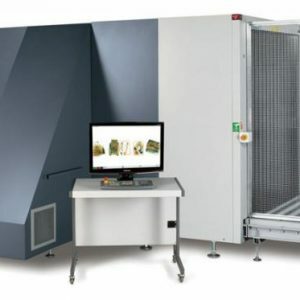 The 622XR has a 750 mm (29.5 inches) wide by 550 mm (21.7 inches) high tunnel opening, which means it can accommodate a range of parcel and baggage sizes. 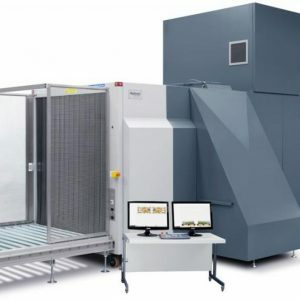 The 622XR X-ray’s innovative design allows for bi-directional operation, while its dual-energy detection provides material discrimination so that screeners can identify the material composition of a scanned object. In addition, it offers options like an adjustable control panel stand and swing-open, easy-access panels.